If I asked you what is the first thing to do when trying to attract foreign clients to an online business, you might think the answer is obvious. And it is. 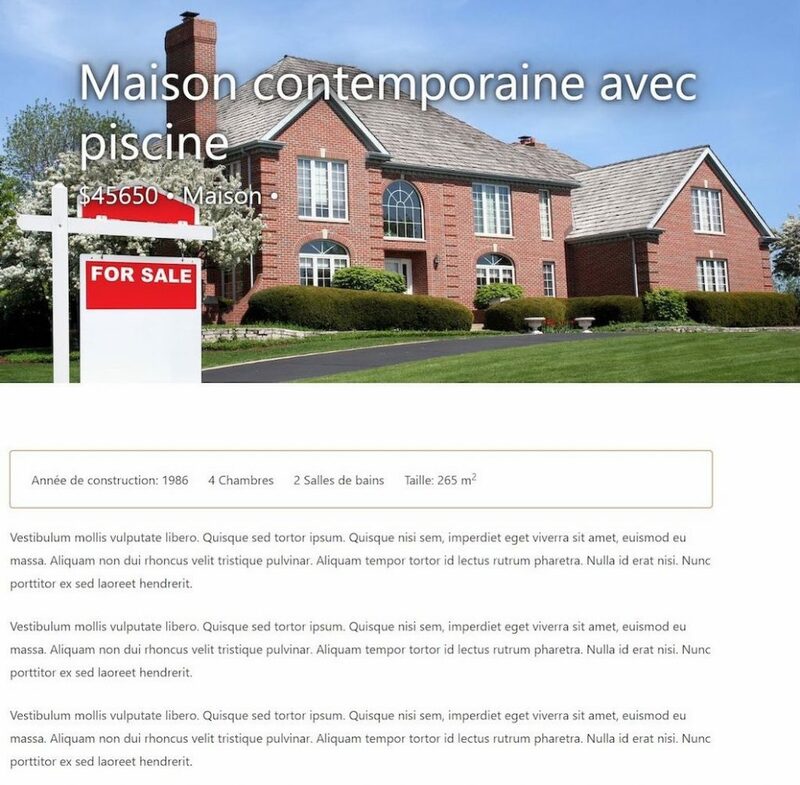 To sell to clients who speak another language you need to translate your website. Not only is the answer simple, so is choosing the best way to do it. WPML is the most popular plugin for translating WordPress websites. And with good reason. WPML comes with its famous Advanced Translation Editor to make translating quicker, is compatible with the most popular plugins and themes and is trusted by the most respected translation services. The next step is to work out the best way to keep customers on your website to eventually make that all important conversion. 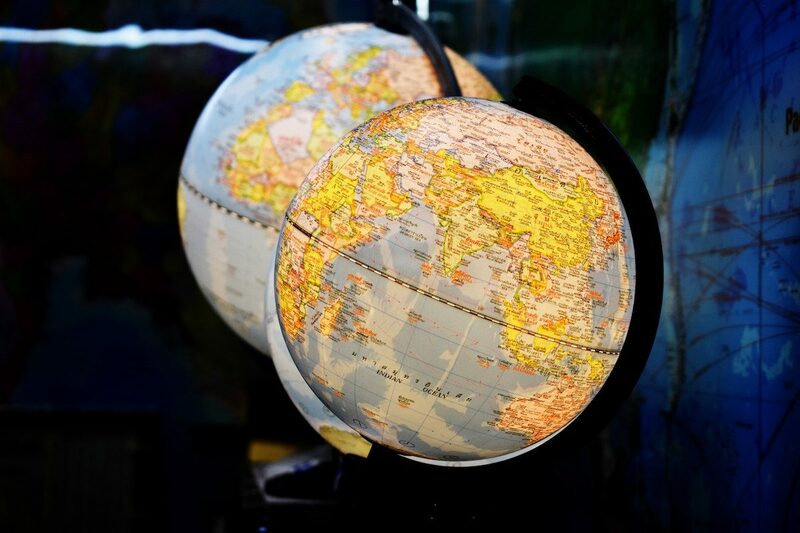 By using Nelio A/B Testing you can quickly identify the best strategy for your different customers in each country. You can use Nelio A/B Testing to test your content, themes, widgets and pretty much anything else to see what works best for who. Screenshot of Nelio A/B Testing with WPML. The good news is WPML and Nelio A/B Testing are completely compatible. 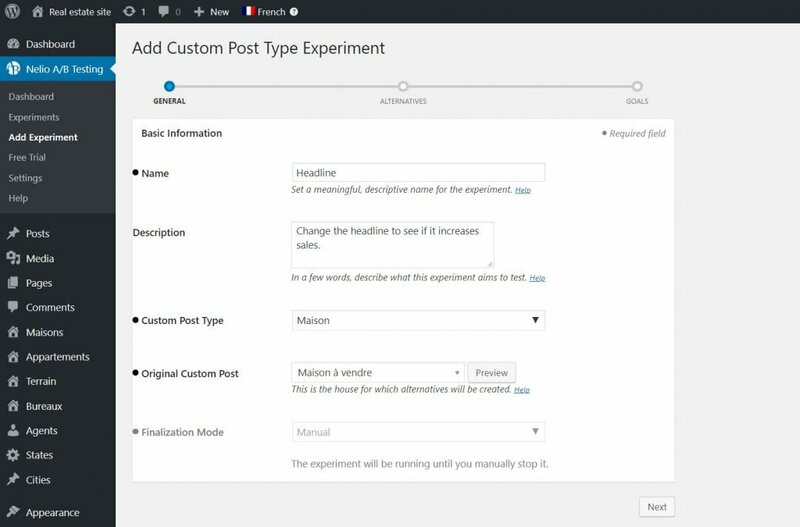 Before we go through how you can use WPML and Nelio A/B Testing together to boost your international conversions, let’s look at why you need each plugin. When your clients are browsing your website you want to give them as many reasons as possible for them to make a purchase. Equally, you want to avoid giving them an excuse to not buy your product. A low hanging fruit which achieves both of these aims is translating your website to their native language. Translating your website will build customers’ trust in your company as well as ensuring they feel comfortable using your pages. 72% of customers prefer to use their native language when shopping online. And while you might think the price is an important factor in making a purchase, 56% of consumers say that obtaining information in their own language is actually more important to them. Clearly, one of the quickest and easiest ways to get customers on your side is by speaking their language. Localize your website – You can use WPML to not only translate your content but to change your currency, translate all strings (site’s taglines, admin texts etc) and many other features. For example, Zespoke uses WPML to translate from English to German and change the currency from pounds to euros. Screenshot of the Zespoke website in English. 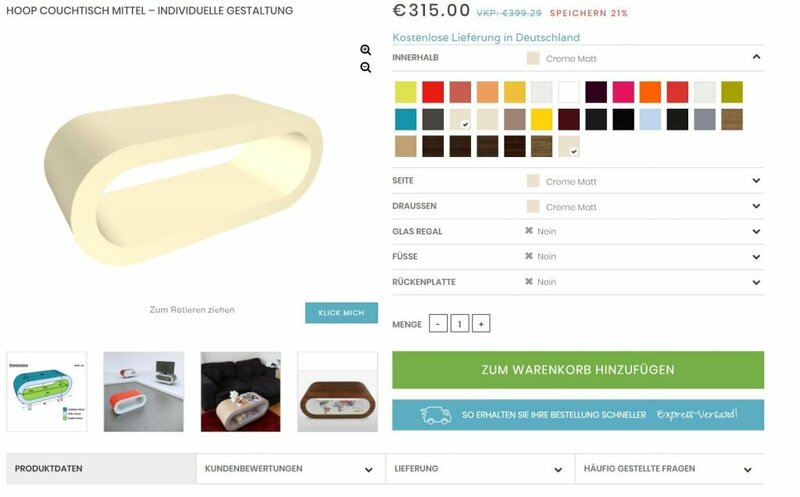 Screenshot of the Zespoke website in German. Quicker and higher quality translations – With WPML’s Advanced Translation Editor, you can translate content in less time than ever and more accurately. Multilingual SEO – WPML will ensure you rank highly on Google searches in other languages by updating Hreflang links, organizing your languages on different pages and facilitating high-quality translations. Partnership with major translation services – WPML is fully integrated with major translation services around the world. This means they are able to provide your high-quality translations quickly and pain-free. Compatible with plugins – From Yoast to Elementor, WooCommerce and many others, WPML works seamlessly with the plugins which you need to run your business. Once you have translated your website you are still left with an important question. How do I know what content will actually increase my sales in a particular country? The best way to find out is through A/B testing. Despite the A/B testing myths you might have heard, A/B testing is a risk-free way to try out different marketing and advertising methods to see which one is the most effective with your particular audience. Perhaps you need to change your headings? Or you need a different theme? Or simply a different image? With A/B testing you can test all of these out and more. By split testing, you can use your data to your advantage. You can add changes, measure the results and better understand what works and doesn’t work with your customers. The end result is increased conversions. If you are using WordPress for your business then Nelio A/B Testing is the best way to increase your conversions through split testing. 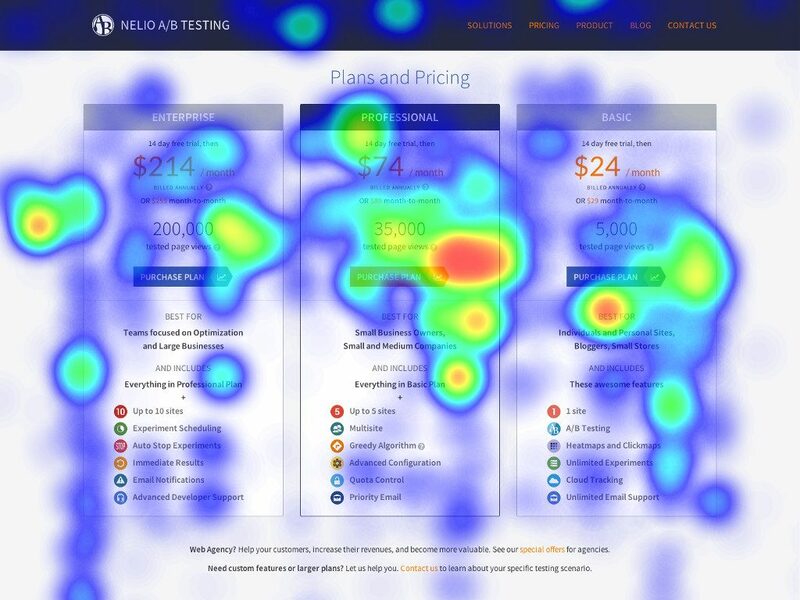 Test everything: Whether it’s pages, posts, custom types, widgets, themes, heatmaps or anything else you can test it with Nelio A/B Testing. Do everything on WordPress: By using Nelio you can carry out all of your testings without having to leave the WordPress admin. Compatible with WordPress hosting providers: Nelio’s flexibility means you can use it with the most popular hosting providers including WPEngine, Kinsta and Pagely. Instant updates: As soon as you find your winning formula you can automatically update your pages. You can combine WPML and Nelio A/B Testing to split test your translated pages. The best part is it’s as easy as split testing a non-translated page. 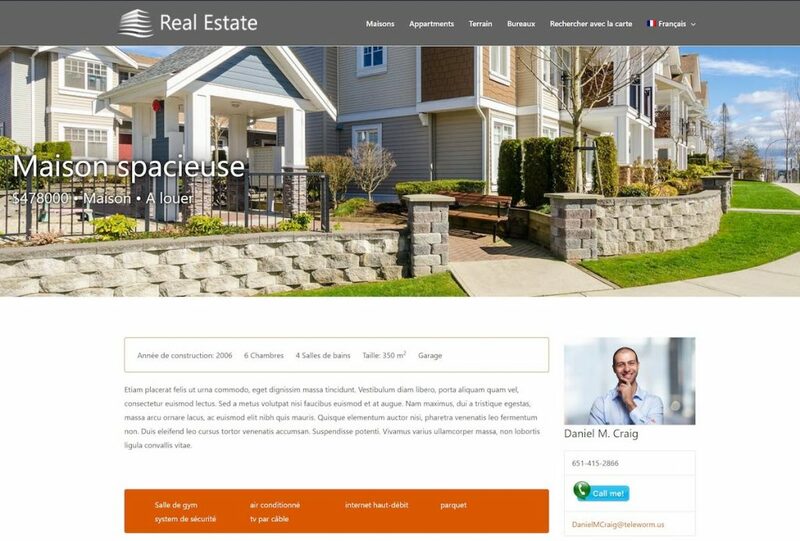 Let’s imagine that you have a real estate website in English which you have translated into French. You now want to see which headline works best on your French translation. French ad for sale a house. 1. Head to the French language section of your website by clicking the French flag. 2. We can now follow the normal split testing instructions as we would on a non-translated page. 3. In the Nelio A/B Testing -> Experiments click Add New and then Add custom post type experiment. 4. Fill out the basic information for your Experiment including the Name, Custom post type and Original custom post. 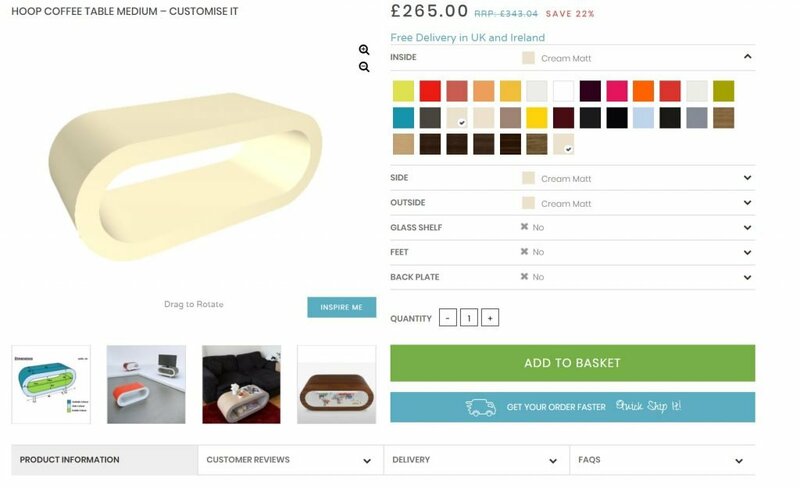 Adding a Custom Post Type Experiment with Nelio A/B Testing. 6. Once we name our page, we can click Save Experiment and edit content to start editing it. 7. We can now change the title of our testing page. Let’s try Maison contemporaine avec piscine. New version of the house ad created with Nelio A/B Testing. 8. Now that you have defined your experiment and created your page, you can head to Experiments find it and click Start. Now that our test is up and running we can keep track of our results in the Dashboard. Showing the results of the experiment after its creation. You can now try WPML with Nelio A/B Testing out for yourself. Download WPML today to start the process of welcoming new customers from around the world. Have you already used both plugins to A/B test your translated pages? Let us know how it went in the comments below! Featured image by Duangphorn Wiriya on Unsplash.